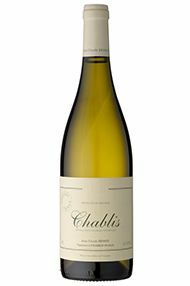 This is an exceptionally concentrated, relatively full-bodied village Chablis, from vines a minimum of 40 years old. One quarter of the blend is raised in used oak. There’s a hint of stone-fruit on the nose, as well as classic aromas of citrus and sea air – that saline thread persisting right to the end of the long, fresh finish. Drink now to 2026. 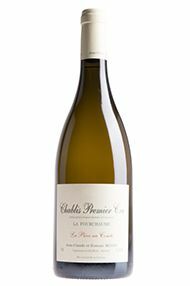 Jean-Claude was thrilled with the quality of fruit harvested in Fourchaume in 2016 – and there’s tremendous energy and purity to this cuvée. He describes it as “supple, without being fat”, which is to say it’s medium- to full-bodied, and less mineral than, say, his Valmur. The nose is open and expressive, with aromas including tropical fruit and orange blossom, but there’s ample acidity to keep the whole thing fresh and focused. Drink now to 2028. 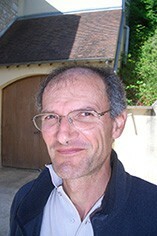 This is so complex that it’s difficult to know where to start; but this is everything I look for in Grand Cru Chablis. 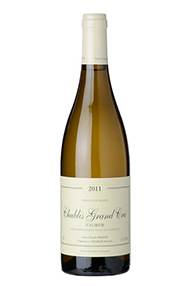 On the nose, notes of gunflint, ripe citrus, honey and spicy oak combine to great effect. 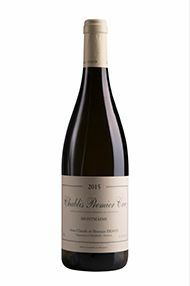 The palate starts out broad and mouth-filling but seems to gain focus as it goes on and on towards the finish, which is mineral and distinctly brackish. Drink now to 2032. 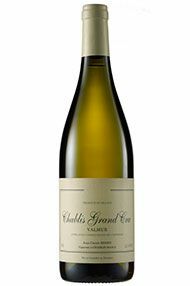 Showing a slightly more expressive nose than the 1ers crus, Bessin’s grand cru Valmur boasts a huge density of fruit, magical and concentrated, really very stylish indeed, with a very long finish. This is one of the finest wines he has ever produced from the vineyard and will last (the 2002 is still on excellent form in July 2016). Pure bright clean pale colour and a very crisp, saline, iodine nose. Excellent concentration. 25% has been matured in wood with two new barrels. Very intense white fruit, very much hidden at the moment,. Expect a great bottle in another few years. Mostly 40 to 60 year old vines help to give the concentration. Drink 2015-2020. 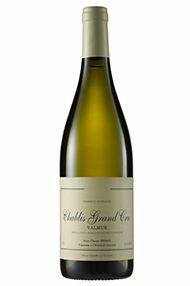 Light, bright and fresh in both colour and bouquet, restrained, with very promising potential. 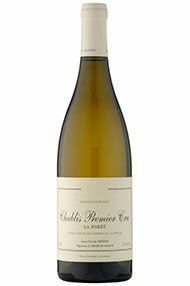 Pure, striking, intense, lemon notes, very mineral, with a long crunchy finish. Very satisfying.